The shopping guide for the upcoming December Bound Box has arrived! You have till 23.59 SLT on the 11th to secure your pre-order at the 1500L price, after which the price will increase. Please visit one of the locations listed here to pre-order and also to confirm what bodies are being supported by each brand. 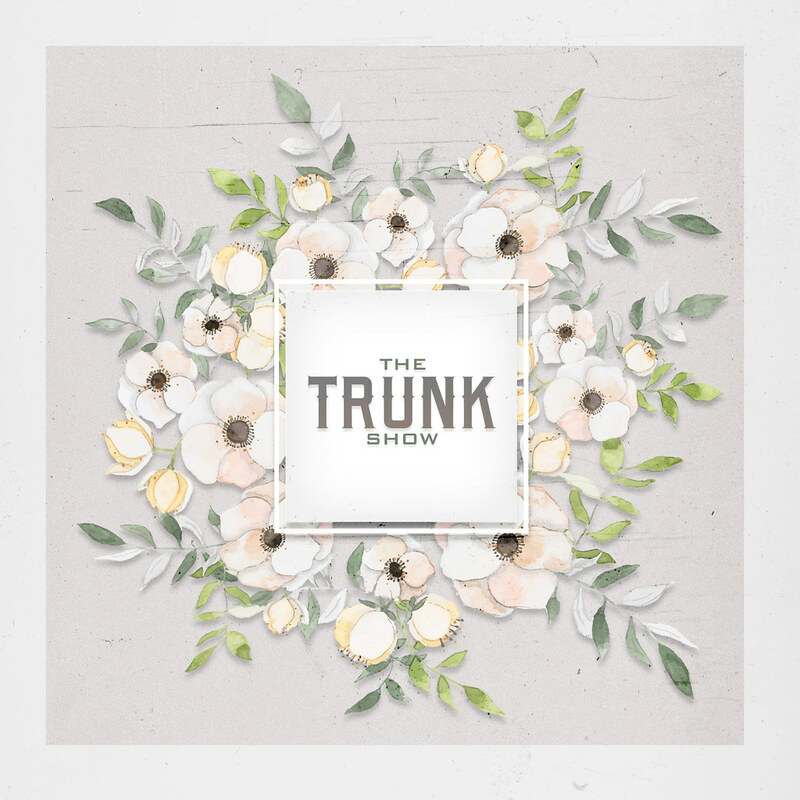 The Trunk Show is coming! O. M. G. is all I have to say!!! taps my foot waiting for the box…..